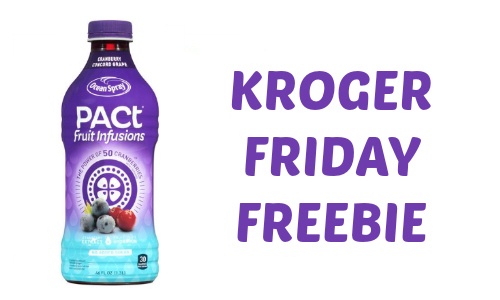 This week the Friday Freebie from Kroger Affiliate Stores is 1 FREE Ensure® Max Protein Single Shake! 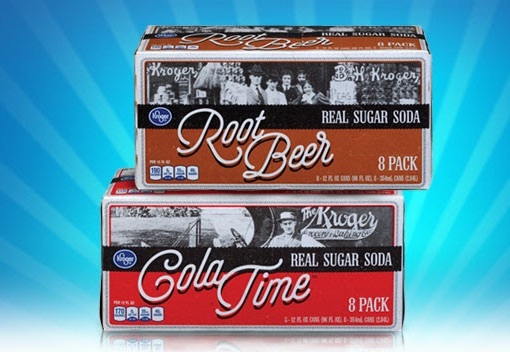 Just load the e-Coupon 8/10 on your local affiliate store card and use by 8/26. 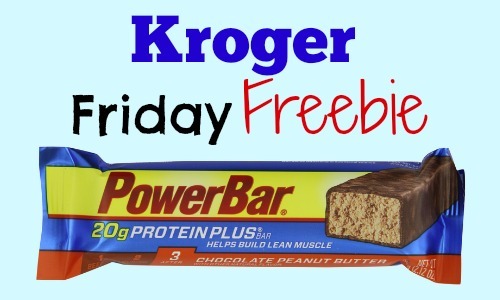 Every Friday, you can load a digital coupon onto your Plus Card that is redeemable for a free product at Kroger and Kroger affiliate grocery stores. We have a high-value coupon for our readers! Hurry and print a rare $1.00 coupon for Lindt Lindor! Redeem this offer at Target on a 0.8-ounce bags of Lindt Lindor and score FREE chocolate. TGIF! 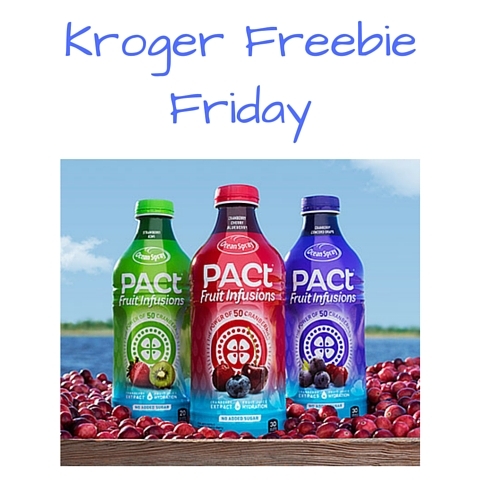 Kick your weekend off with the Free Friday Download, available at Kroger stores like Fry’s, Dillions, Ralphs, Smith’s, King Soopers, and Fred Meyer! 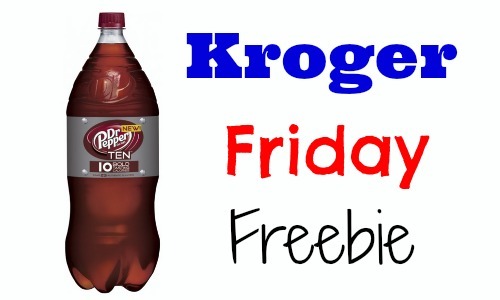 Head over to Kroger TODAY only and load the Friday Freebie digital coupon to snag yourself (1) FREE Aloe Gloe Organic Aloe Water (15.2 fl oz). Available in most stores. Yay for free food coupons! 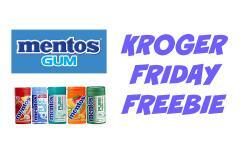 Get a free Forto Coffee Shot courtesy of Kroger! 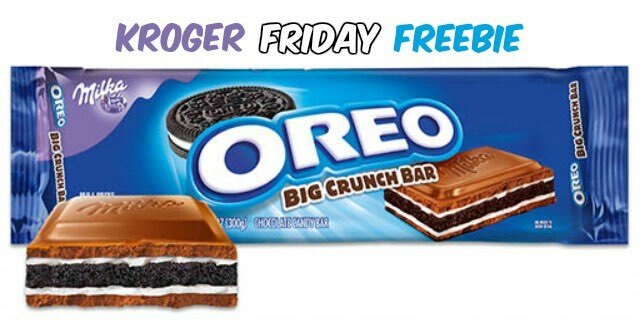 Have you heard about Kroger Free Friday coupons? 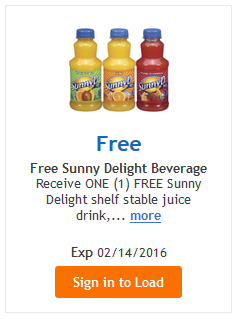 This is an awesome offer with weekly freebies.